The team of Ganesh-starrer film Orange, directed by Prashant Raj, is back in the city after completing the first schedule of the film at Ramoji Film City, Hyderabad. Meanwhile, the makers have roped in SS Thaman as the film’s music director. Initially, Prashant had considered Joshua Sridhar to compose the music, but eventually decided to go with Thaman. The reason? Their combination was a hit in Zoom, and he wants a repeat, explains the director. 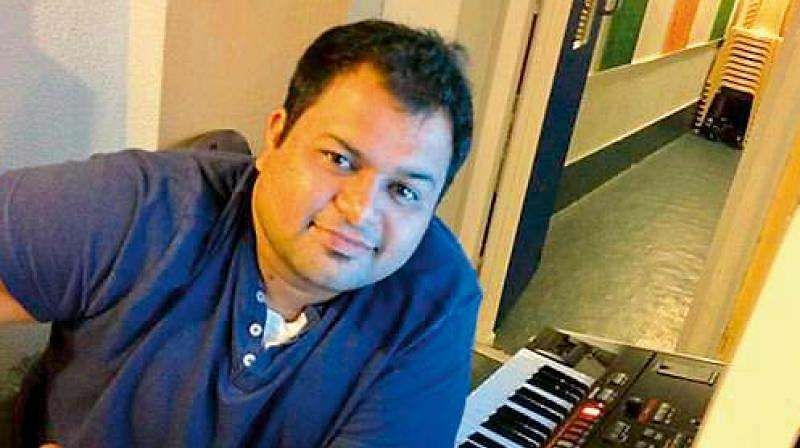 “I am glad to associate with Thaman for the second time, and we are planning for a excellent album,” says Prashant, who considers this a gift for his birthday, which he celebrates today. Orange also features Ravi Shankar Gowda, Rangayana Raghu and Sadhu Kokila. Santhosh Rai Pathaje is the film’s cinematographer.